If you're a competent rock climber and are planning a big walling trip for the first time, or want to hone skills you've already learned, this weekend course is for you. 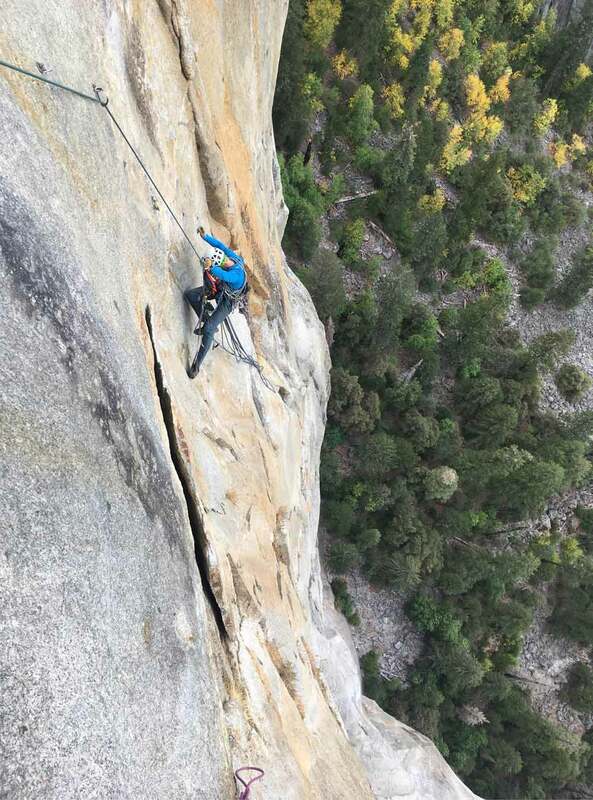 You'll get practical instruction and advice on aid climbing techniques, hanging stances, hauling and sleeping on the wall; delivered by our experts who are highly qualified climbing instructors experienced in big wall climbing. They will share their in-depth knowledge of big walling with you in the controlled environment of the climbing wall. You'll then progress to local crags where you'll put what you've learned into practice, ready to get the most from your trip. As they're so passionate about what they do, they'll add that personal touch too by helping you plan your trip using their first-hand experience, so you can get the most out of it. 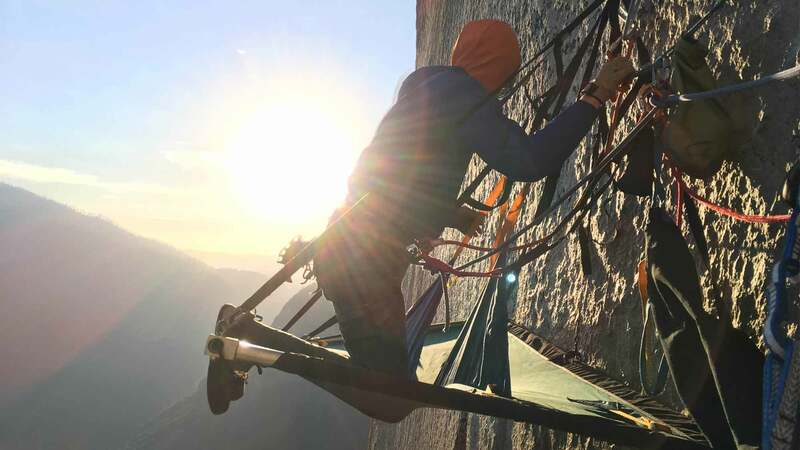 - We’ll cover all of the technical aspects of big wall climbing, from equipment to managing long traverses and crossing roofs. - You’ll get a chance to pick the brains of a Plas y Brenin instructor about your big wall trip and have a chance to discuss your plans with an expert. 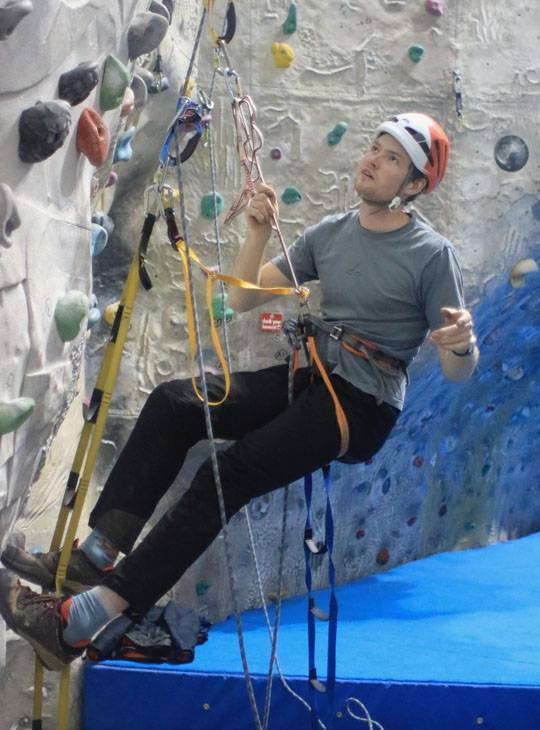 - You’ll have two days of practical learning both in the Plas y Brenin climbing wall and on any number of the great crags for which the area is famous. Our staff will help you plan your trip, with first hand experience and advice. All our staff are dedicated climbers and have a great depth of knowledge of Big Walling. They're qualified and experienced in teaching climbing at all levels, and will be keen to pass on their knowledge to you. 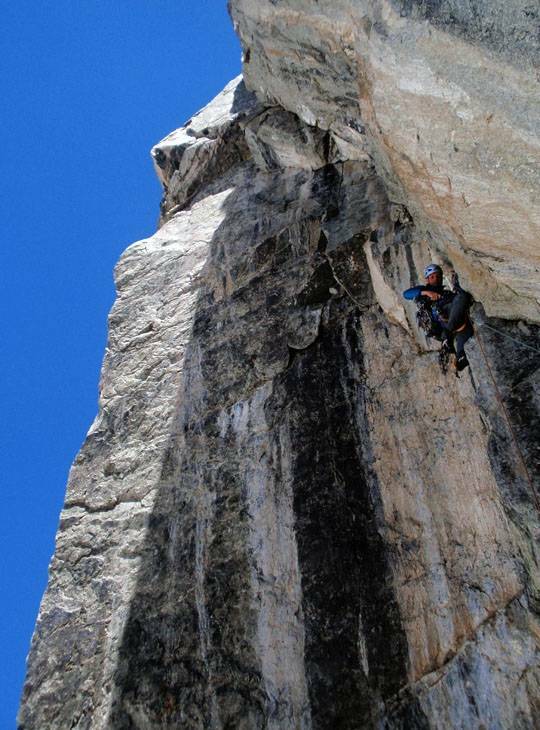 You should be an experienced climber capable of leading VS or above. As the ropework is often complex, you should have a good understanding of basic ropework. Rock Shoes Crag approach shoes Base layer Climbing trousers, Fleece Hard shell waterproofs Warm hat Leather gloves (fingerless) Rucksack 40-50 litres Personal First aid kit Spare clothing – e.g. 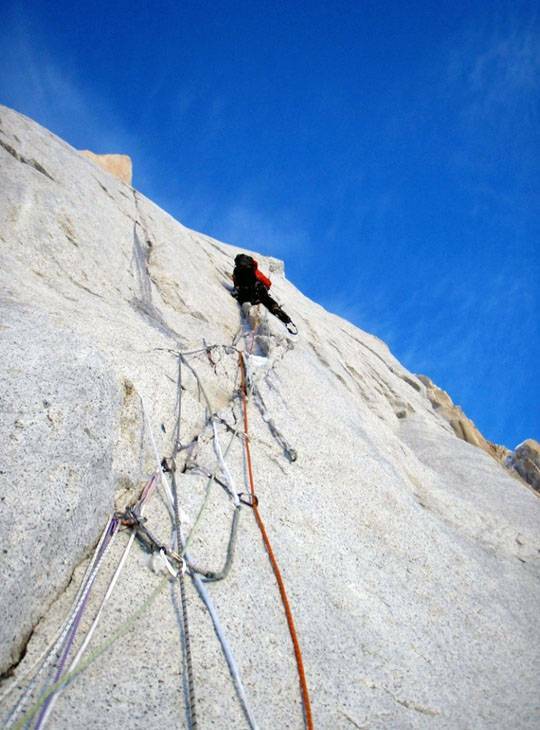 extra fleece, belay jacket, spare gloves, spare hat Sun glasses Water bottle and/or flask Harness Helmet Belay Device, your rack and any big wall gear you have such as etriers etc. We have an extensive range of specialist equipment you can borrow if you don't have your own. 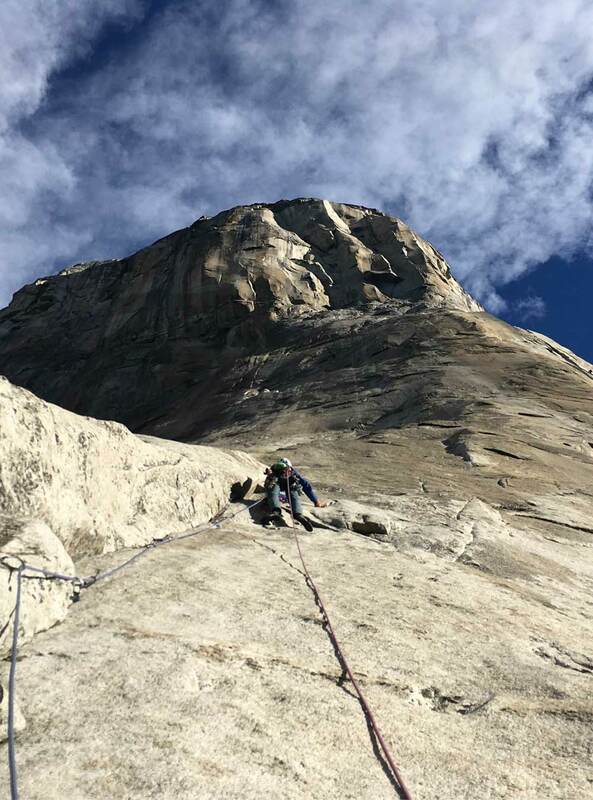 Ensure you're climbing regualary at VS before the course, to make sure you're moving confidently in that kind of terrain, so as to enable your learning. ready to go and practice effectively before your big trip to the big walls.